Are you looking for a fun, new activity for your kids? 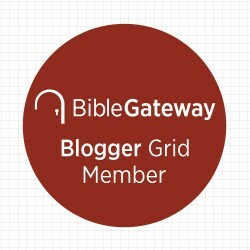 Tired of the same old board games and puzzles? Do you want your child to have fun while promoting critical thinking skills? Are you looking for something different for your child’s next birthday party? Want a special way to surprise your child with a gift? 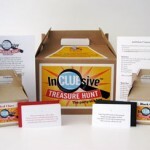 If you answered “yes” to any of these questions, you NEED to check out InCLUEsive Treasure Hunt! I highly recommend this treasure hunt game. This would be the perfect activity for your child’s next birthday party! Forget the noisy playplace and the giant price tag that comes with it! 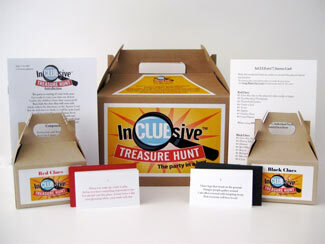 Pick up one of Cari’s, InCLUEsive Treasure Hunt games for the VERY reasonable price of $21.95. You can learn more about these fantastic games by heading on over to the product website. InCLUEsive Creations. I also suggest that you “like” her on Facebook, so that you can be the first to find out about specials and new products! Would love the 7+ version. What a wonderful idea. I like you on FACEBOOK! and am really hoping to win!!! I would love to win either the 7+ (for my children) or the 10+ (for my kids along with the cousins). What fun! Fun idea! I’d love to win the 10+ version. My oldest son would love this game!! We do treasure hunts around our house all the time. The 10+ would be great! Thanks! party in a box looks like fun to me! This would be perfect for my daughters upcoming birthday party…I would choose either one..I have 2 girls and both could use either one really…One is 12 and one is 9. Thanks for the chance. I would like the 7+ version. I would love the 7+ treasure hunt! I would like the 7+ version! I would love to win the 7+ game for my daughter. Thanks so much for the opportunity to win! I am a Facebook follower as well. Thanks again! I would prefer the 10+ version! 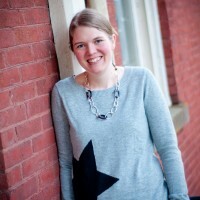 , “like” Chasing Supermom on Facebook. I’d love the 7+ version, thanks! Don’t know if your mother in law is allowed to win or not, but I’d like the 7+ to keep at the house for the grandkids. Thanks Bekki. 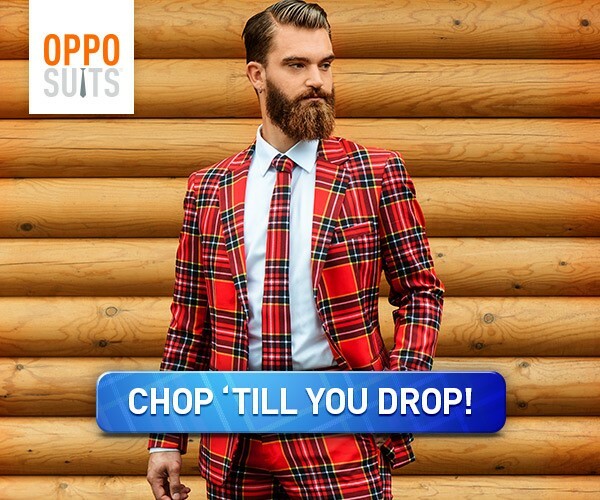 I would like the 10 to 100 version. I would love to try the 7+ version. I think it would be great fun! I would love to win the 10 to 100. I’d like the 7 plus box. I would like to get either one my girls are age 15~ 13~ 5~ 4 and 4 weeks. but if i had to choose one id say the 7+ i think the younger parties would like the contents.. I would love to win the 10+ version. I would like the 10+ version.